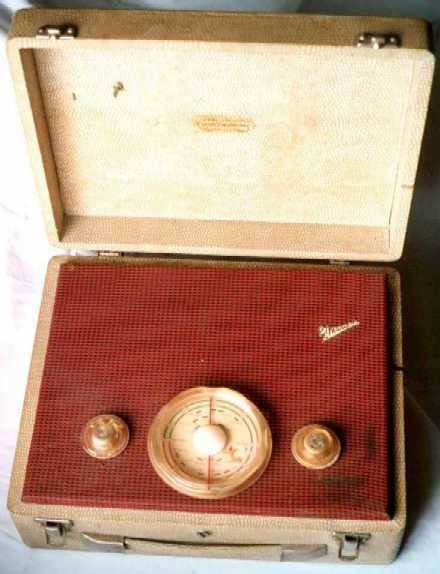 Aaaah - another comfy and safe example of British radio design from the mid 1950's. This Marconiphone set features uninspiring design in both its circuitry and casing and has tubes featuring that distinctly wacky M.O.V. numbering scheme!